2019 has only just kicked off and we’ve already had some huge releases. 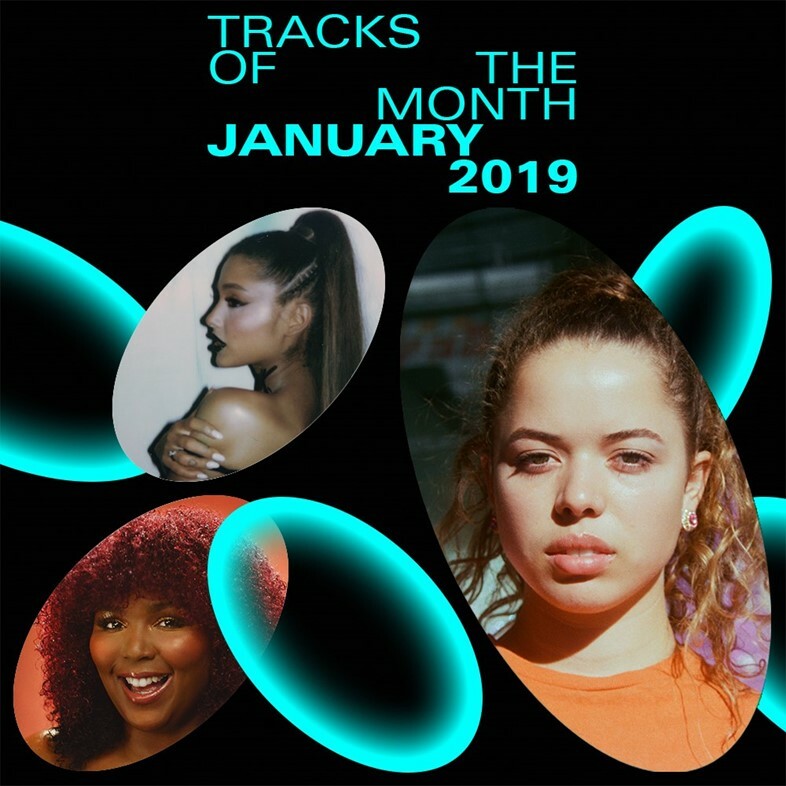 This month has seen the grand return of both James Blake and Vampire Weekend, new drops from Lana Del Rey and Ariana Grande, and bops from future stars Lizzo and City Girls (the latter featuring a guest appearance from Cardi B). Outside of the pop world, there have also been some killer leftfield releases from established stars (Karen O, These New Puritans, and Pavement’s Stephen Malkmus, bizarrely doing an electro-pop single) and newer talents (J-punk group CHAI, west London songwriter Nilüfer Yanya, and Belgian-Caribbean artist Charlotte Adigéry).